It is a fact that many employers actually overpay for their workers’ compensation premiums. 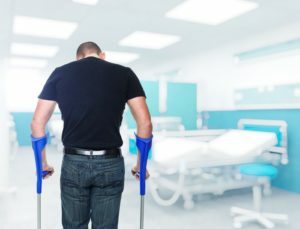 Workers’ Compensation Coverage provides medical, disability or death benefits to any cast or crew member who becomes injured in the course of their employment. Coverage usually applies on a 24 hour per day basis whenever employees are on location away from their homes. Individuals who call themselves "Independent Contractors" will usually be held to be employees as far as Workers' Compensation is concerned, and failure to carry this insurance can result in having to pay any benefits required under the law plus penalty awards. Start a mandatory return to work program. Review claims with your claims handling administrator. Conduct pre-employment and post-accident random drug testing. Be aware of tasks that seem to repeatedly cause injuries and change the nature of these tasks. Consider joining a group program. Review your job classification to make sure all employees are properly classified.